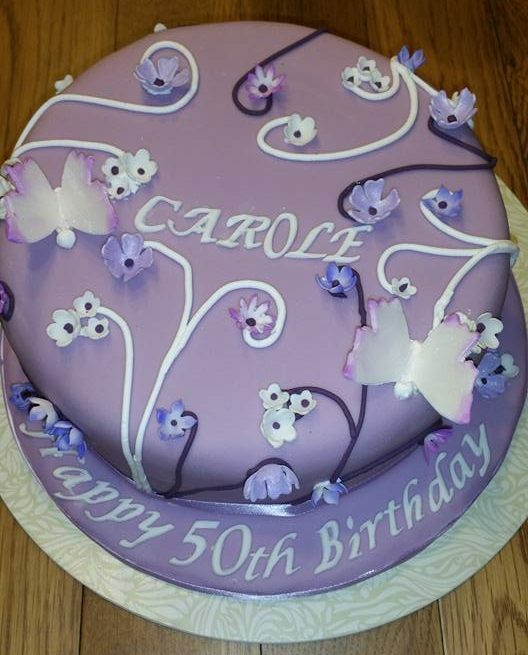 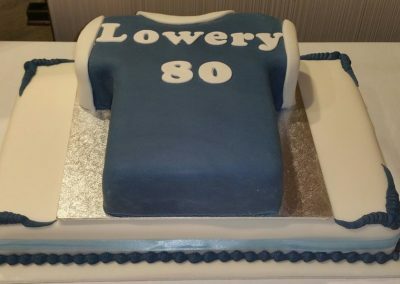 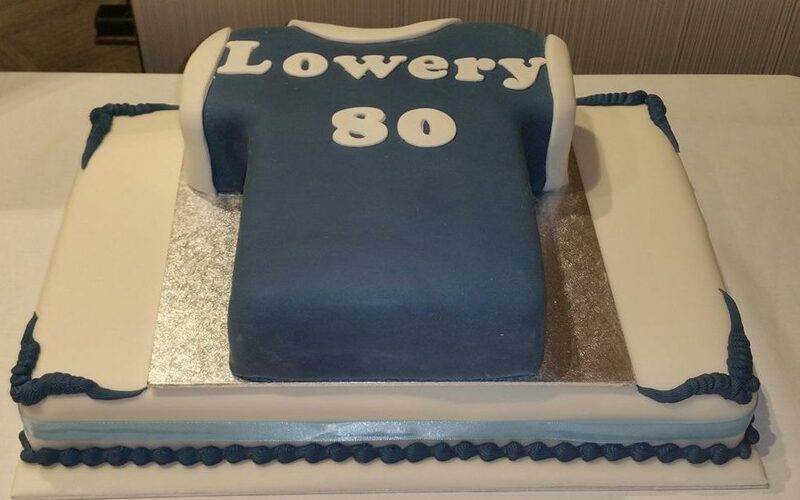 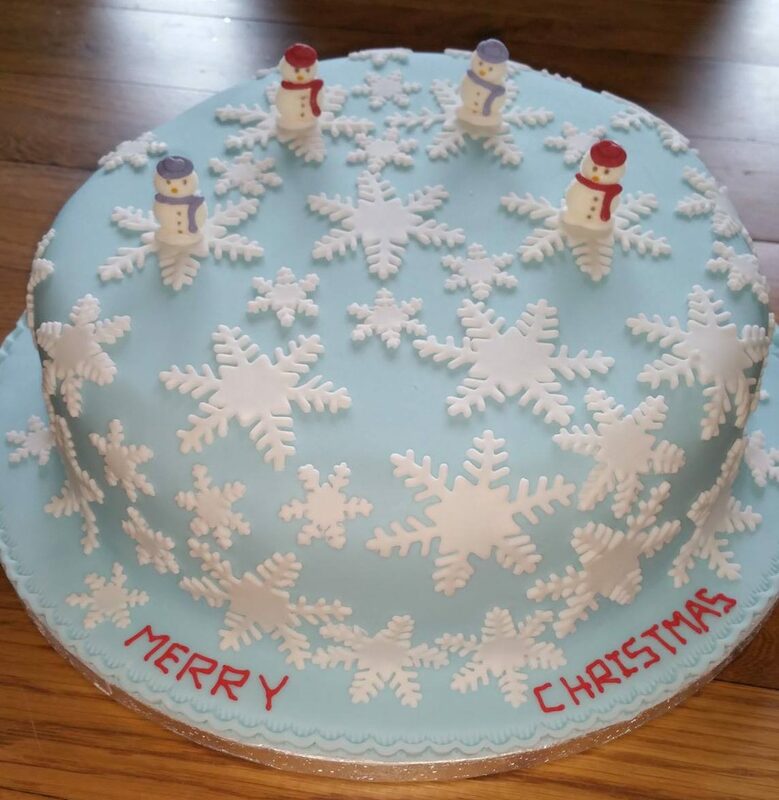 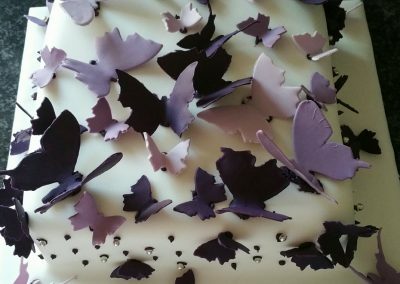 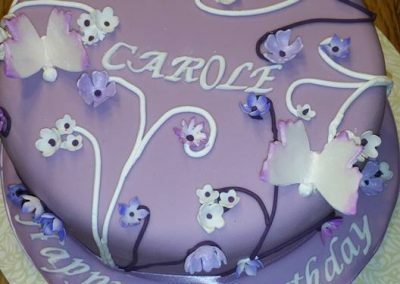 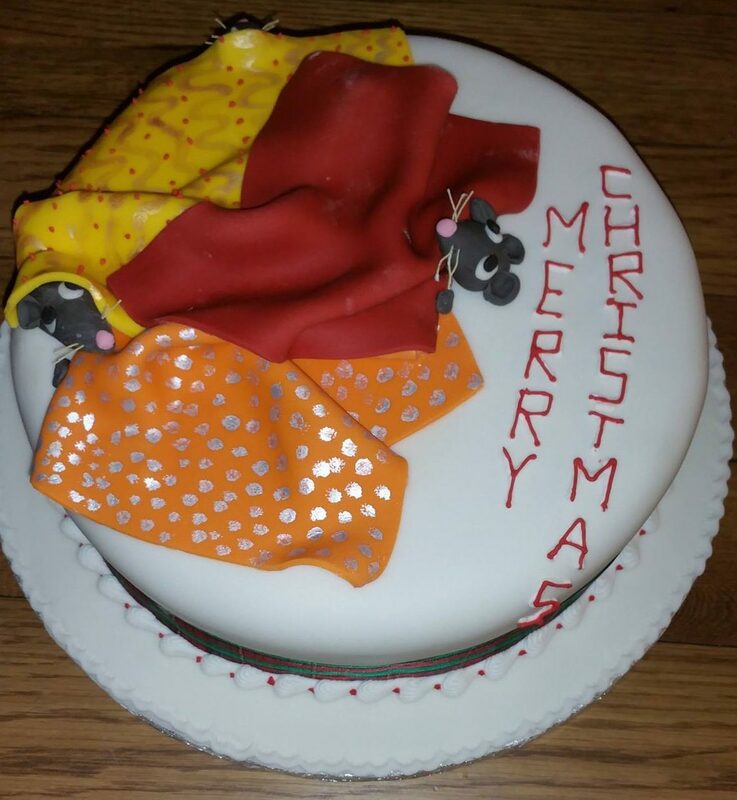 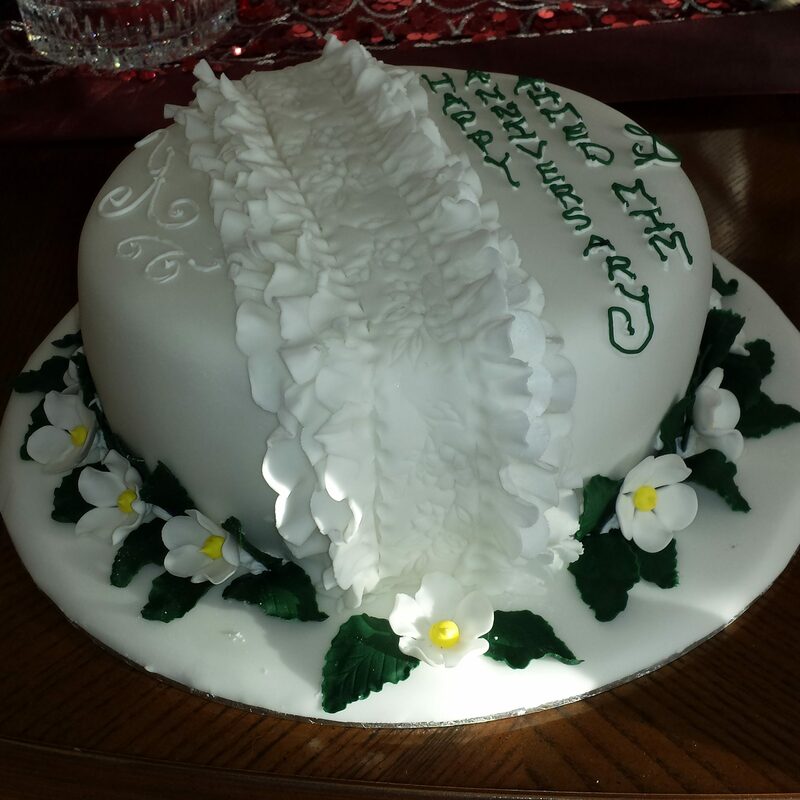 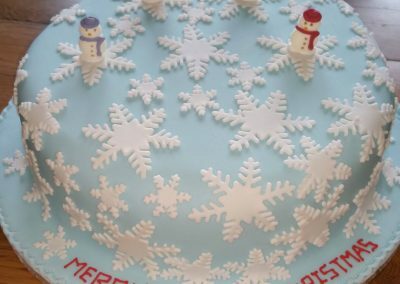 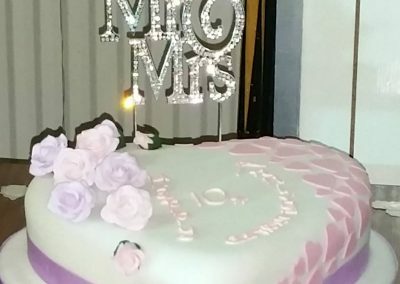 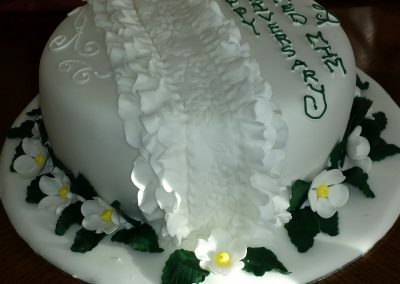 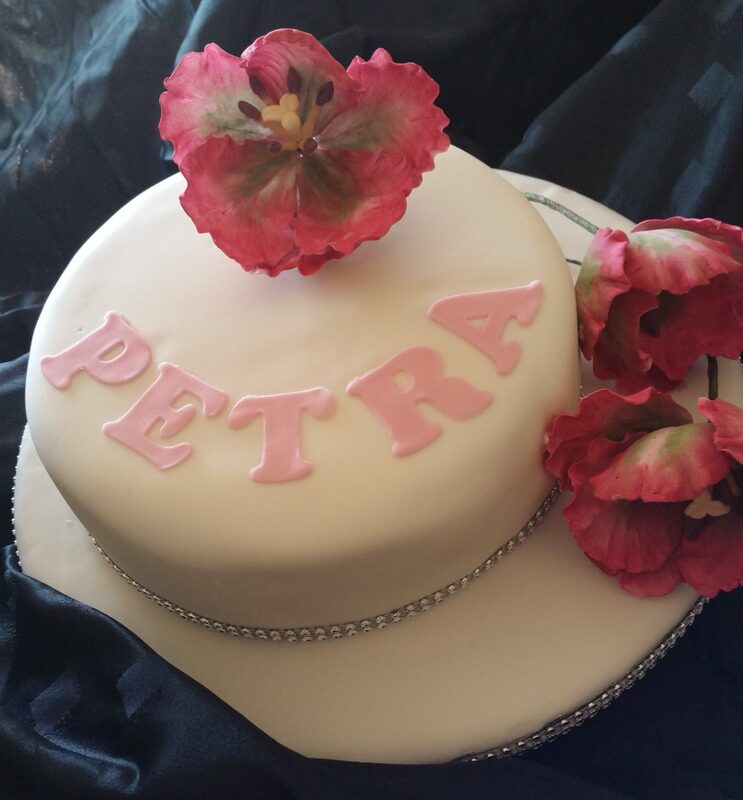 Our celebration cakes are made individually to order with one week notice for sponge cakes and a month’s notice for fruit cakes. 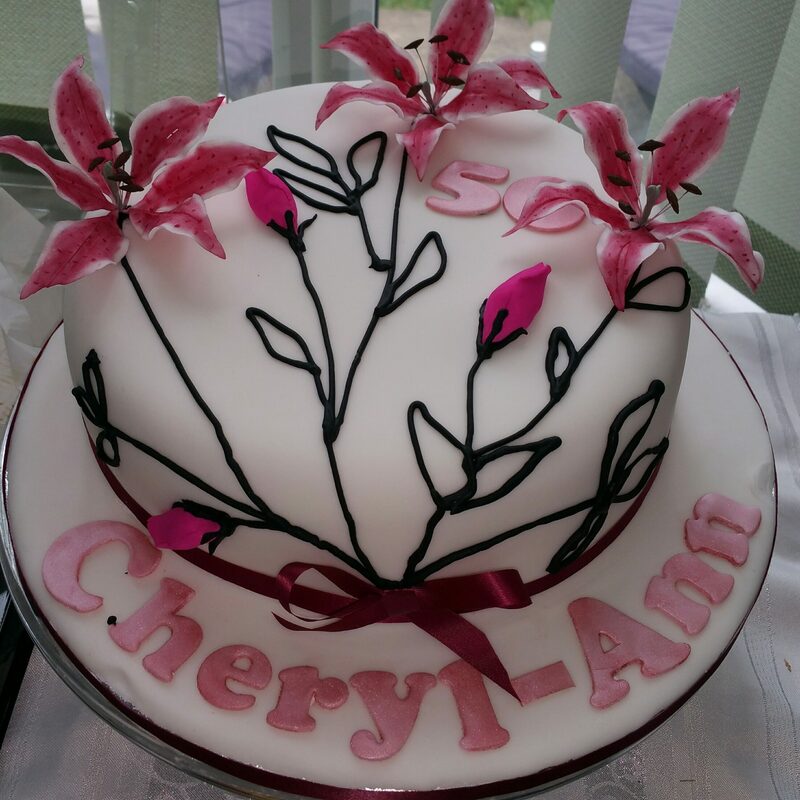 We offer a wide range of designs from simple to modern or a traditional style with decorative overpiping. 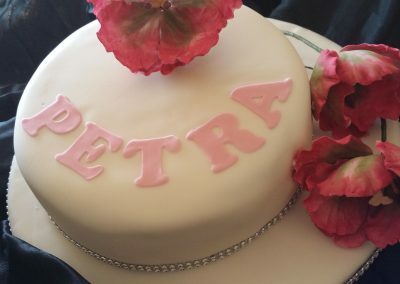 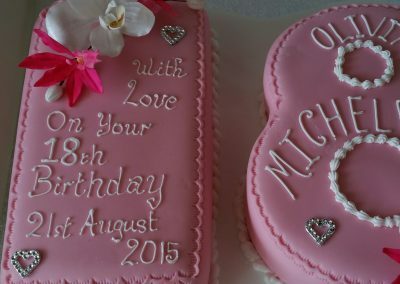 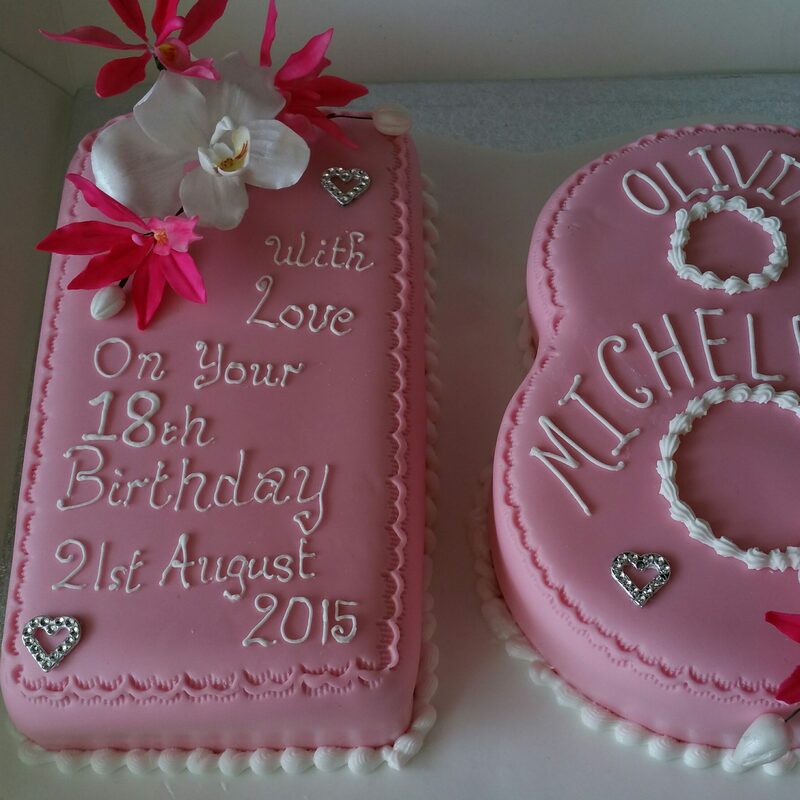 Each cake is personalised and can include a name with your special message. 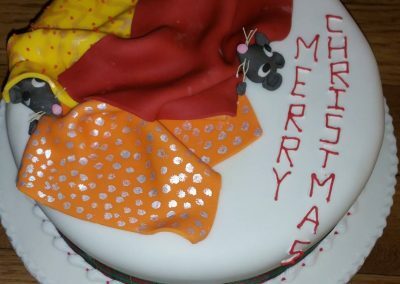 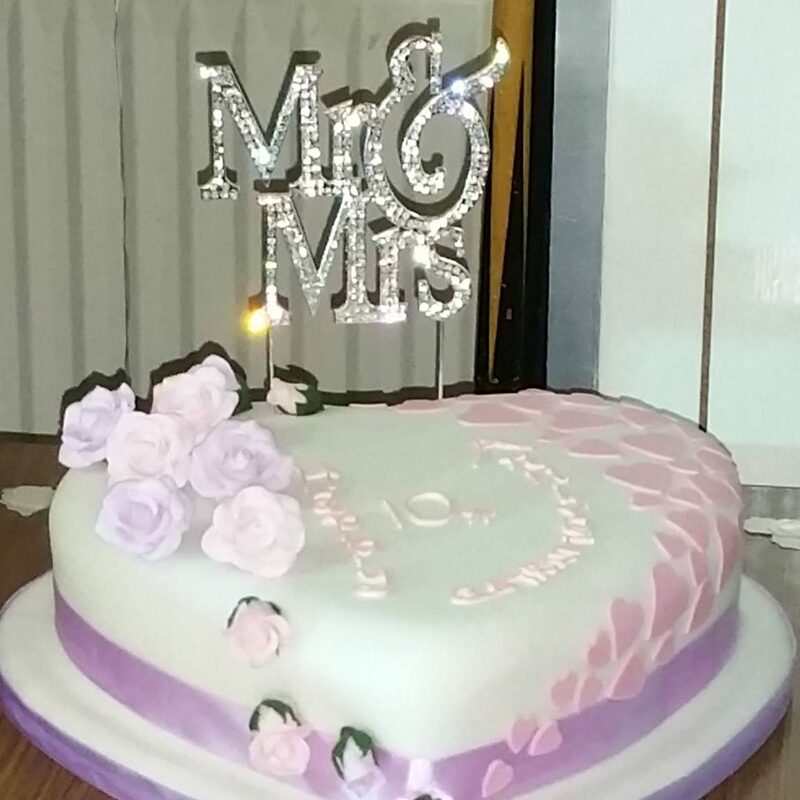 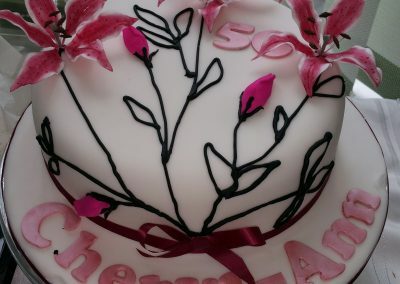 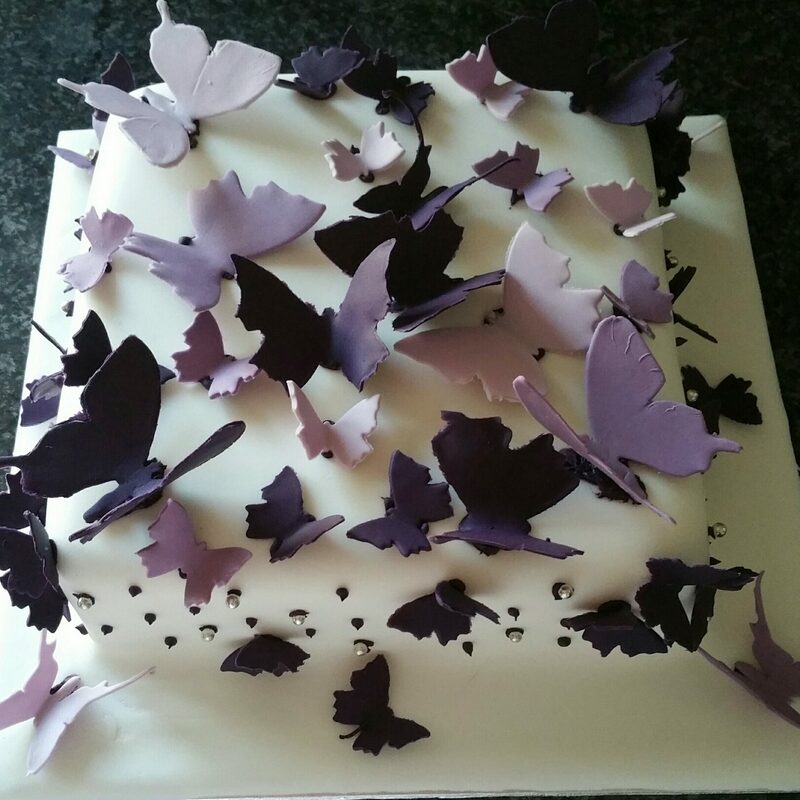 With a variety of cake flavours and fillings to choose from we will create a cake making your memorable moment magical.